CEF has many different ministries to children to reach them for Christ. The first two are primary. Good News Clubs are Bible-based after school programs held for 90-minutes a week during the school year, primarily in public elementary school facilities. The clubs are led by teams of volunteers trained by CEF and include an exciting visualized Bible lesson, songs, Scripture memory, a missions story, review games and other activities that help instill a Biblical worldview. 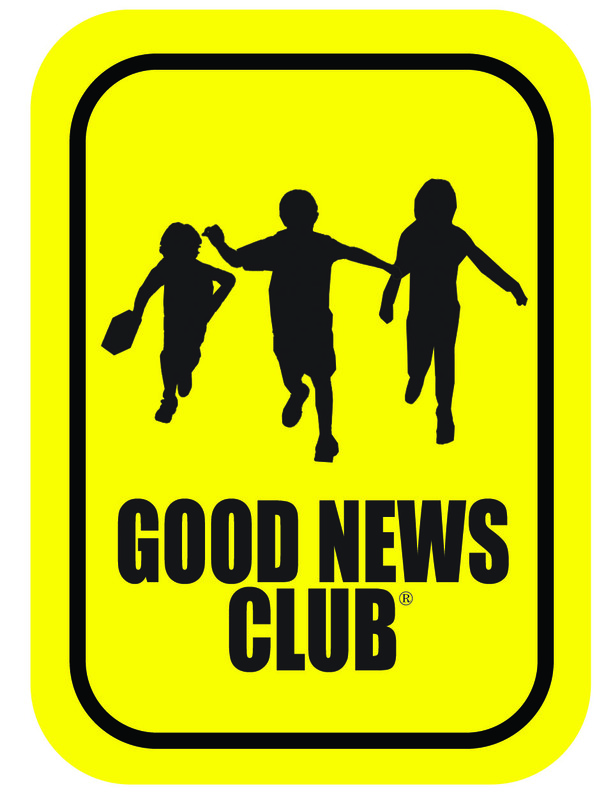 Good News Clubs can also meet in homes, community centers, churches, apartment complexes and just about anywhere the children can easily and safely meet with their parent’s permission. 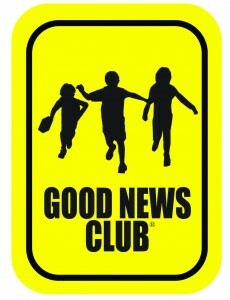 Good News Clubs are more popular than ever following the Supreme Court ruling on June 11, 2001 allowing Good News Clubs to take place in public schools across America. A 5-Day Club is held during the summer months for one and a half hours for five consecutive days in one location. These clubs are traditionally conducted by teams of young people from the ages of 14 through college age who receive two weeks of training (one week of specialized classroom instruction and one week of practical hands-on training) and serve the Lord from three to five weeks as summer ministry interns. Since at least three clubs are held per day in backyards, community centers, day cares, parks and anywhere children can gather, outreach can take place in at least 15 different locations during a 5-week period! The youth usually minister together in teams of three. See a video about 5-Day Clubs at www.5dayclub.com. Earn money while you serve the Lord! Find out how you qualify. Contact CEF of Maryland at (410) 944-6435. We are looking for young people who would like to be a part of this exciting Summer Ministry Leadership Program! Learn more about Christian Youth in Action®. Summer Ministry Leadership Program Christian Youth In Action–Serving the Lord in your Jerusalem for three to five weeks. Learn more about CYIA at www.cefonline.com/cyia. Leadership Development Seminars–CEF of Maryland’s specialists in leadership training and development are available to take your ministry team to the next level. We specialize in topics for new teams as well as experienced ones. Call us at (410) 944-6435 for more information. 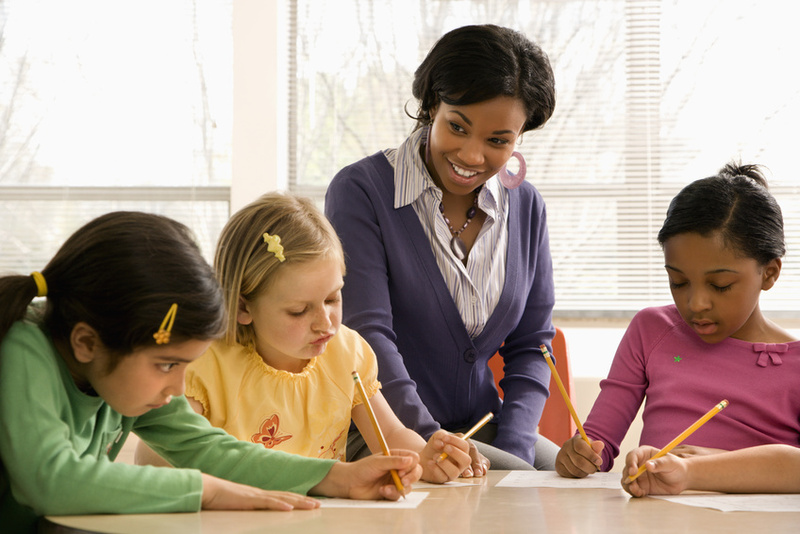 Training for Christian School Faculties–Christian school teachers minister to children all day long during the school year. However, education degrees do not typically include subject matter on how to teach spiritual truth to children. Take the spiritual impact of your Christian school to the next level through faculty development seminars. We’ll help your teachers know how to more effectively instill a Biblical worldview in the children they teach. Speaking Engagements–Are you looking for a special speaker for a banquet, ladies’ or mens’ meeting/retreat, church service or other special event? Miss Edna Zuraw and Dr. Martha Wright are nationally and internationally solicited speakers. Other speakers are also available. Call (410) 944-6435 to request a speaker.